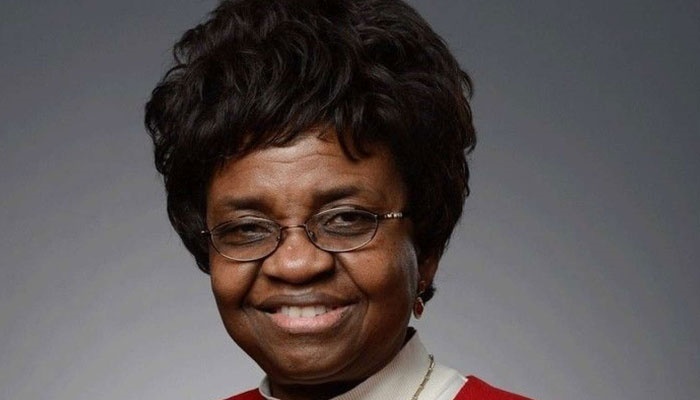 Professor Adeyeye earned her B.S., M.S., and PhD from the University of Nigeria, Nsukka, Nigeria and University of Georgia, Athens, GA, respectively. The choice of Professor Moji Adeyeye as the new Director General of the National Agency for Food and Drug Administration and Control (NAFDAC) is one that holds a lot of hope for the health of Nigerians and the control of fake drugs that have found their way into pharmacy shops. Several seizures of such fake drugs have been made in the past, but Nigerians hope her appointment will bring an end to the dangerous trend that has led to death of some persons. Her profile is something that confirms her choice to head such a sensitive agency and here are 10 things you should know about her. 2. Adeyeye is a Professor of Pharmaceutics and Manufacturing and she is the founding Chair of Biopharmaceutical Sciences. 3. She has 30 years of experience in quality drug development, adaptive formulation, clinical trials, and associated regulatory requirements. 4. Professor Adeyeye is a fellow of American Association of Pharmaceutical Scientists (2008) and Nigerian National Academy of Science (2016). 5. She developed anti-retroviral (HIV/AIDS) pediatric fixed dose combination (FDC) and received intellectual property (patents) on the formulations in UK and South Africa through her previous institution (Duquesne University, a Catholic Mission University). 6. She successfully filed investigational new drug application, and is familiar with filing new drug applications. 7. She is an expert in translational clinical research. 8. She's developed paediatric medicines for sickle cell disease and malaria. 10. She trains young scientists in pre-formulation, pharmaceutical drug development (liquids, semi-solids and solids), paediatric dosage form design, material characterization (excipient characterization, drug-excipient interaction) - solid and liquid state, and clinical trials.